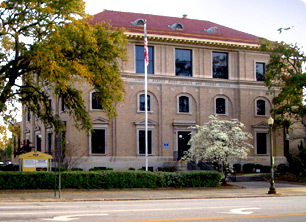 Our properties are located in the heart and center hub of Downtown Albany. This is the central business district which is convenient to all area major highways, Albany Airport, civic center, parks, recreation and colleges. 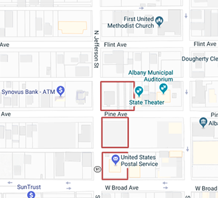 The Flint River Aquarium, Hotels, Confernce Center, Restaurants, Shopping, Theater, Federal Courthouse, and other government service buildings are also within walking distance or a short five minute drive. 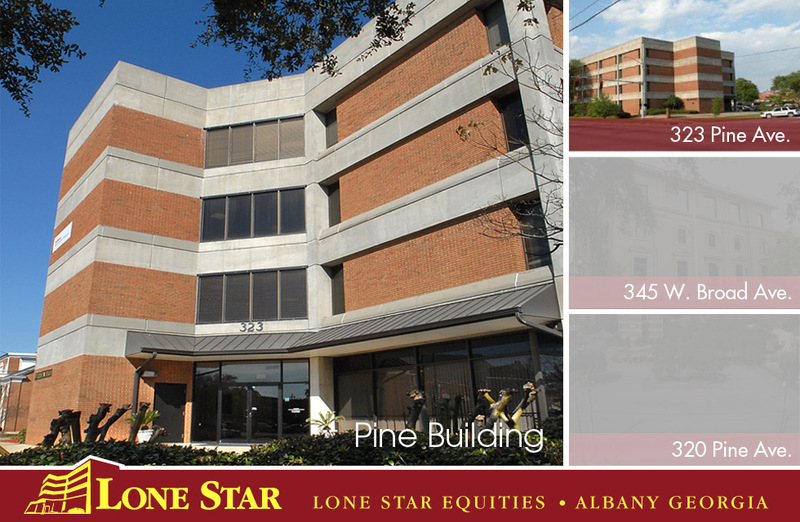 Lone Star Equities (LSE) specializes in providing on-site management of our expansive professional office space in Albany, Georgia. 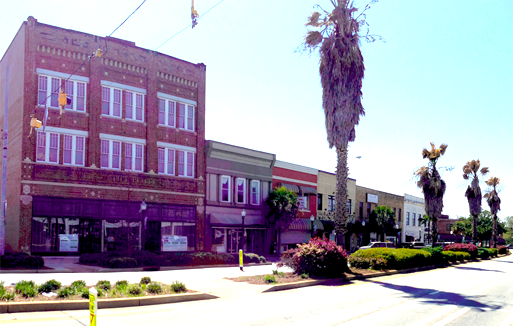 Not only do we maintain these properties, LSE also owns these properties, so you know that we care about our locations and the tenants who lease our offices. Our experienced, qualified staff who live in the area manage and maintain exemplary working conditions at all locations. 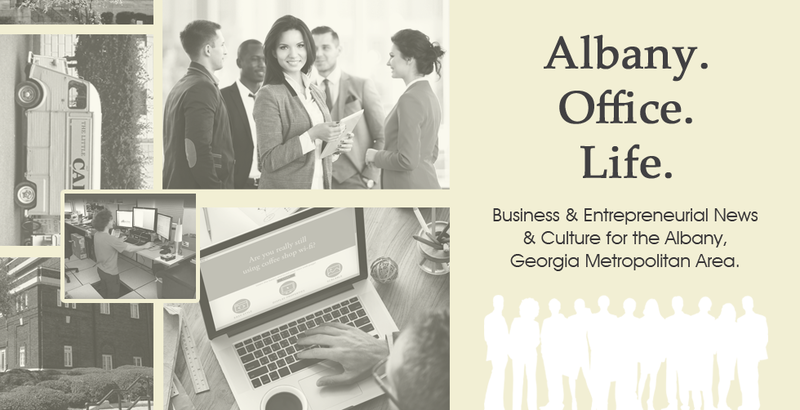 Both our commercial properties and smaller sized office spaces are all located in the Downtown, Albany business district which is also long known as the hub of Albany, Georgia. 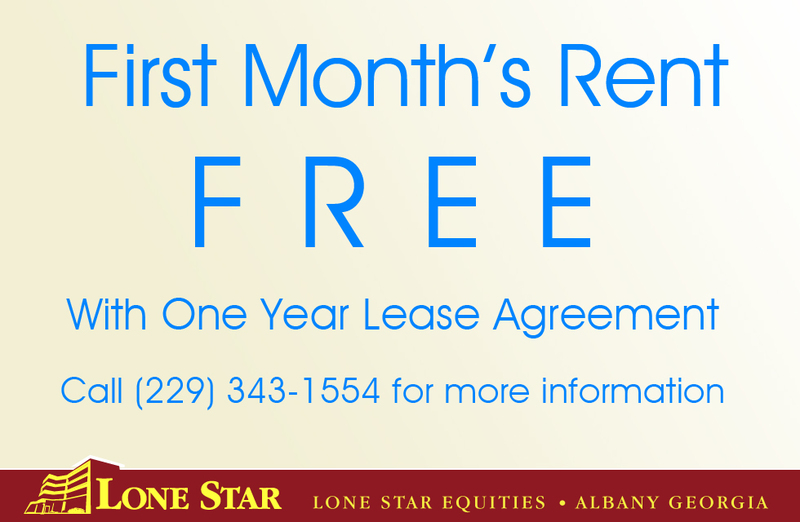 Lone Star maintains more than 9,000 square feet of available office space for rent. These offices span three different locations. 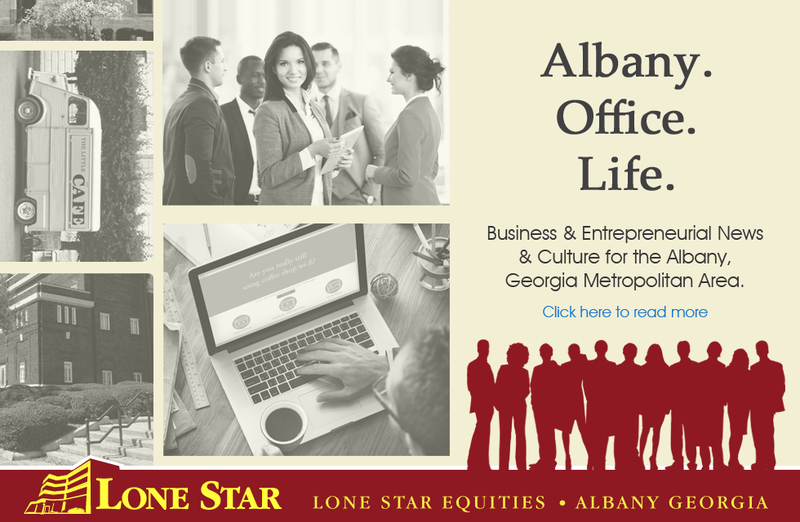 Lone Star Equities has THE premiere professional office space for rent in Albany, Georgia. Whether you need a quaint, 400 sq. ft. work room, or an entire 4th story floor with up to 4,000 sq. ft. of continuous productive space, LSE has the perfect business location solution to fit your needs. 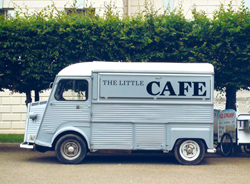 We offer lease options to suit most commercial budgets and working styles. Our space can meet your industry-specific needs. Work Life. Work. Life. For most work is a huge part of your everyday life. If you are an entrepreneur, CEO, business manager or anyone important to your company you know crucial the right space can be. 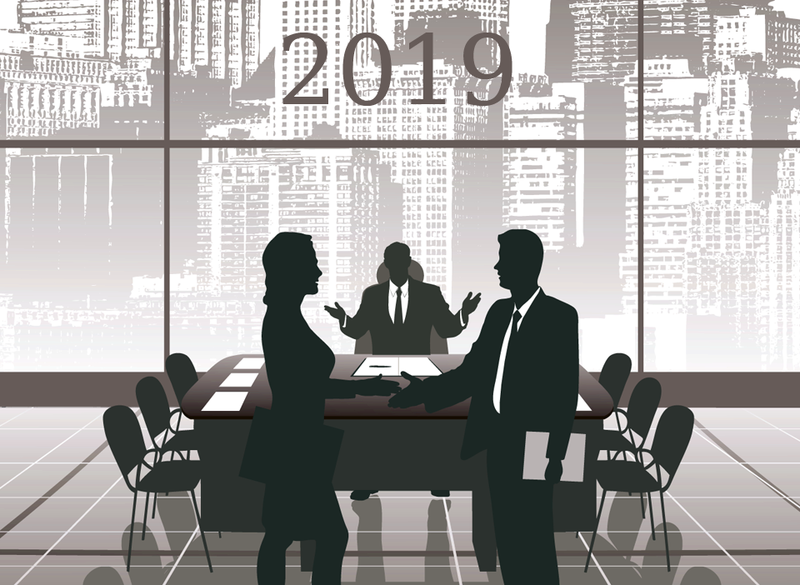 This blog seeks to discuss work life and culture while helping to provide solutions and ideas in the world of professional office space. 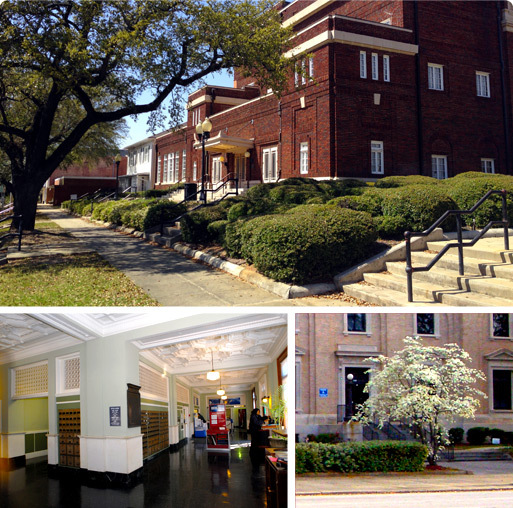 For more information about the Albany area with photos click here. Spacious and ample parking is included on site at all properties at no extra charge. Additional large-scale parking is also available for lease. 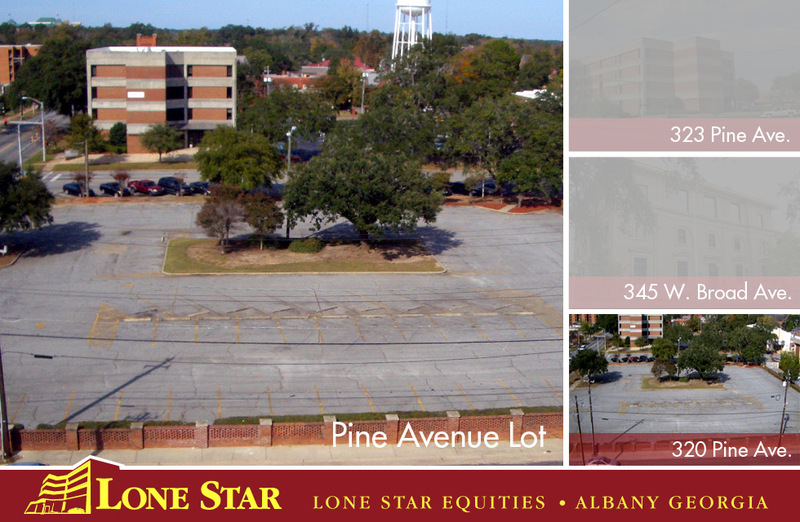 Click here for more information on the Pine Street Parking lot. 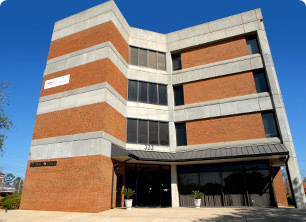 This spacious parking lot is located directly across the street in-between the offices at the Griggs Building and the Pine Building. The lot is home to more than an acre of valuable parking room right in the middle of Downtown, where as we all know, spaces can sometimes be hard to come by. 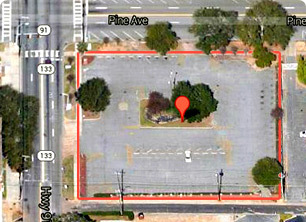 This open lot is also available as a "build to suit" lease opportunity. Ask us how we can make this property work for you and your custom parking, office or business requirements. All properties are full turn-key with housekeeping, maintenance and utilities included. Our office spaces come with the latest amenities. High speed internet and satellite service is also ready and available for quick connection. Short or long term agreements are offered. Short term leases can be as short as by the day, week, or month. We are also happy to build or renovate our properties to suit your company's specific office needs. 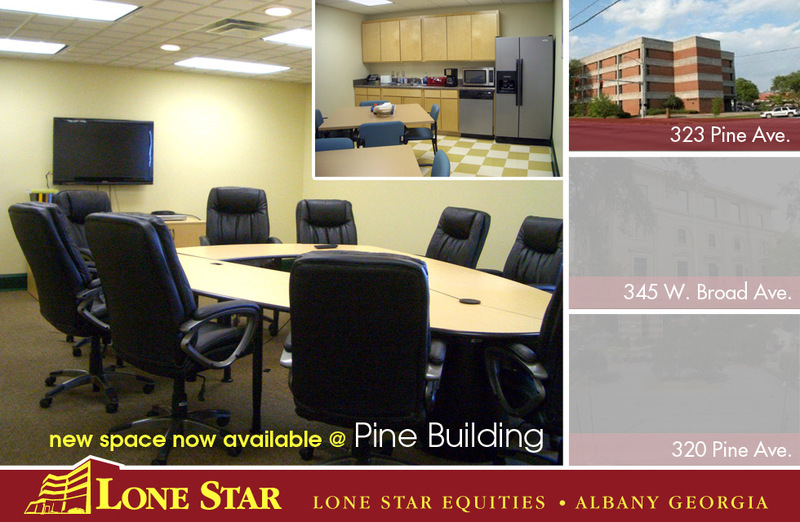 If you need an office suite in Albany, LSE has the perfect place for you. Perhaps you would like the modern look and clean lines of one of our most impressive structure at the Pine Building. 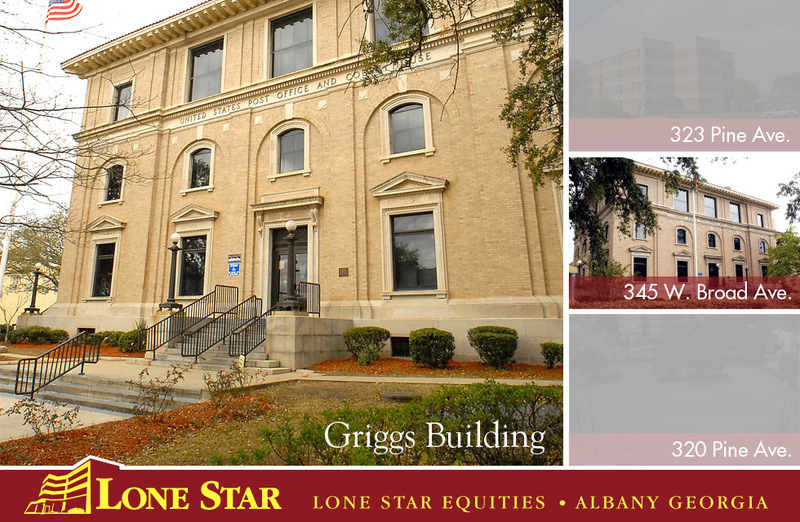 Maybe you would prefer the rich, historic architecture and the 14 foot ceilings of the Griggs Building, located on Broad Avenue. Whatever your tastes, we have just the right piece of commercial real estate for your company requirements. Click here to open floor plans in a separate tab. Prime 2,500 sq ft vacancy now open on 1st floor of this 4 story, contemporary space with great views of downtown. Large 2,000 sq ft vacancy now available on 3rd floor of this gorgeous building built in 1912, in the Second Renaissance Revival style. Spacious, 1.2 acre, corner lot convenient to all downtown locations with easy access. Perfect for parking or new construction.